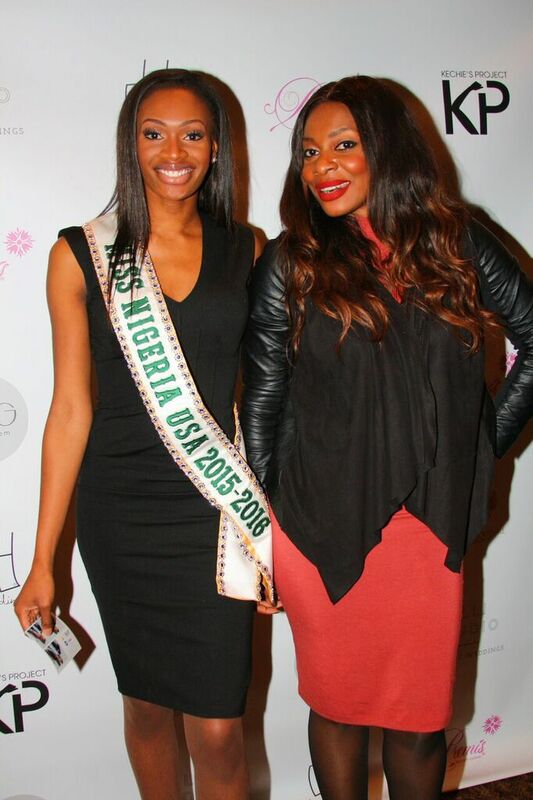 Last Friday night, Kechie’s Project held a fundraiser at the Nigerian Mission to the United Nations in New York City. 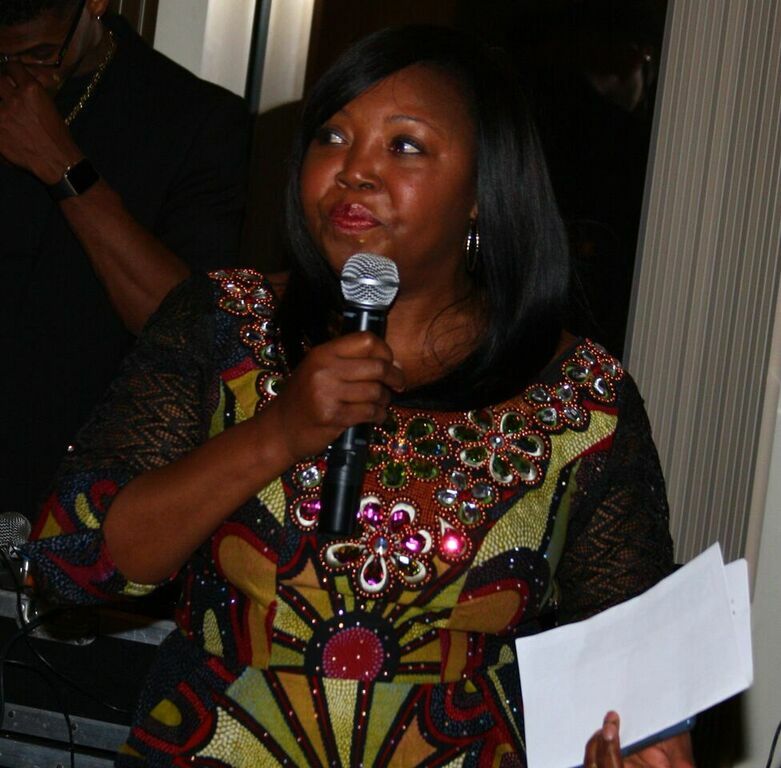 The evening raised money for Kechie’s Project, Inc., a 501c3 nonprofit, which was founded by Nkechie Ogbodo. The group is dedicated to educating Nigerian girls, and currently supports over 50 girls in Nigeria by providing mentorship, school supplies, and personal hygiene products. 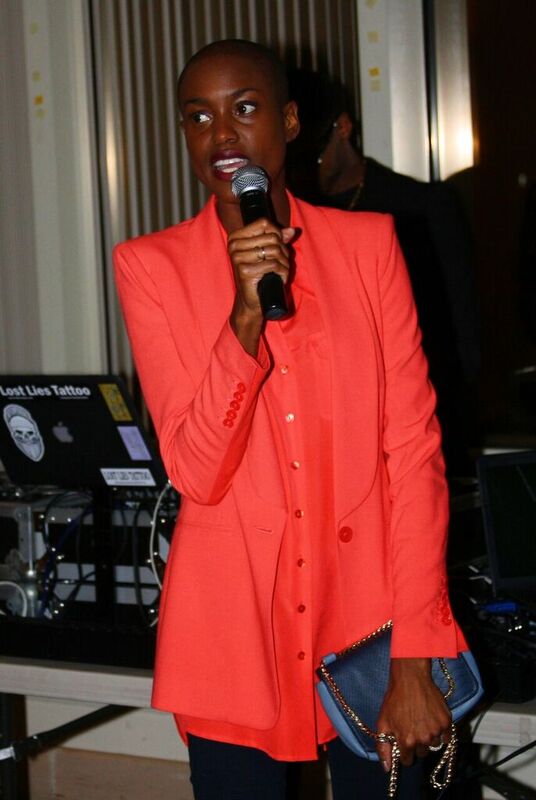 Saturday's event was hosted by Ojinika Obiekwe, an Emmy-nominated PIX 11 News Entertainment Reporter, and notable attendees included Farrah Krenek from Orange is the New Black; Nnenna Agba, America’s Next Top Model alum and UN Women partner; and reigning Miss Nigeria USA, Olutosin Araromi. For many girls living in the poor communities in Lagos, the largest Nigerian city, education is never even an option. Often, boys are given priority when it comes to education. Having grown up in Nigeria herself, Ogbodo knows the most underserved areas around Lagos, and personally travels twice a year to see the girls and the schools where Kechie’s Project is partnering. “I’m not looking for the brightest girls; I believe that there is potential in every girl. All they want is support,” she said. Ogbodo been at the forefront of efforts to rescue the missing girls of Chibok. Last April, Islamic terrorist group Boko Haram kidnapped 200 girls from their high school in northeastern Nigeria, prompting international outrage. Most of the girls have not yet been recovered. “Those girls are not yet found. The only way to win against Boko Haram is to empower girls. By educating more girls, we are winning,” said Ogbodo. Nnenna Agbi of America's Next Top Model. Photo by Teddy Adolphe. Ogbodo hopes to grow her program to include more girls in 2016. Kechie’s Project hopes to launch a product line to support their efforts, and is actively seeking partnerships. The rise of social impact companies are providing innovative solutions to barriers girls in Nigeria and other countries face to receiving their education, and the nonprofit looks forward to future collaboration. To watch an interview with Ogbodo about Kechie’s Project, click here. To donate to Kechie's Project, click here. I'm a NYC-based writer with a passion for healthy lifestyle, environmental preservation and food innovation. You can check out my blog New Veginnings to find plant-based recipes, news and tips on living a healthy lifestyle. Juliane Casey and 4 others upvoted this.